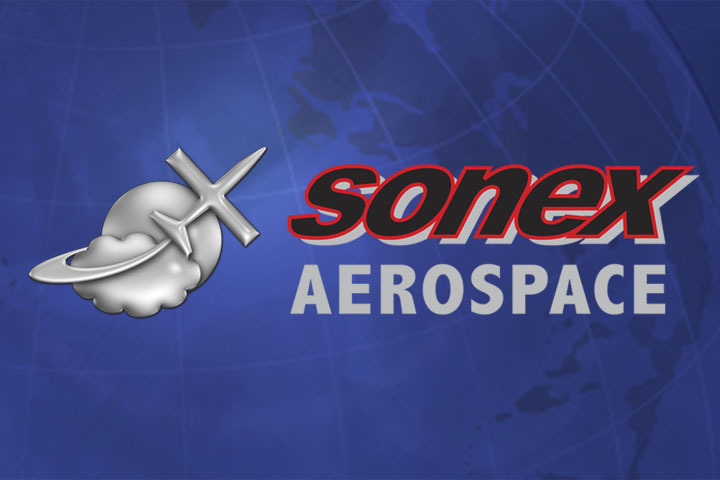 Sonex Aircraft, LLC logged another hugely successful AirVenture Oshkosh air show last week. 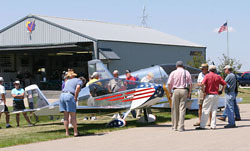 The event was kicked-off by the 3rd Annual Sonex Aircraft Homecoming Fly-In and Open House on Sunday, July 23. 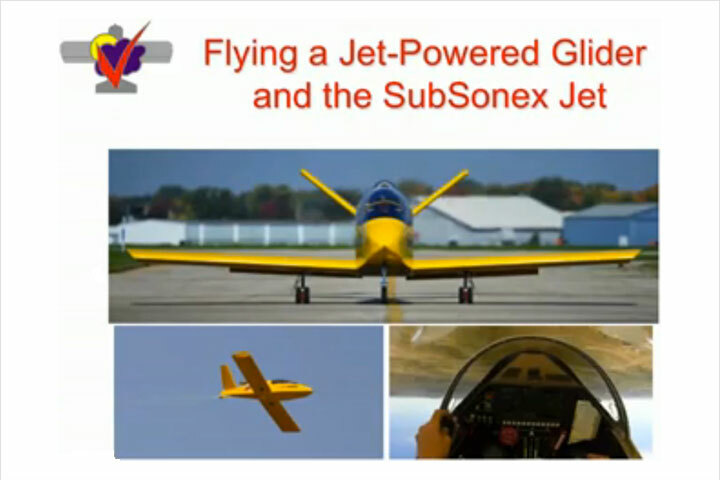 Several customer-built Sonex aircraft flew-in for the event and a large crowd of current and prospective builders turned-up to tour the Sonex facilities, meet the staff, and check-out the aircraft. nsisting of seriously interested prospective builders every day of the show. 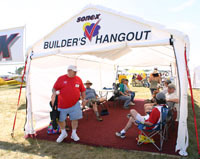 For the second year in a row, Sonex Aircraft, LLC offered its “Builders’ Hangout” hospitality tent, which allowed our builders take some relief from the blistering high temperatures to enjoy some shade, a cool drink of water, and commune with fellow Sonex builders and pilots. Open House attendees peruse the line of customer-built aircraft (top) while Sonex General Mgr. Jeremy Monnett leads a tour of the facilities (above). Sonex also had a significant presence on AirVenture’s “Main Street” leading to AeroShell Square, with a wing construction display in the EAA Member Village tent. 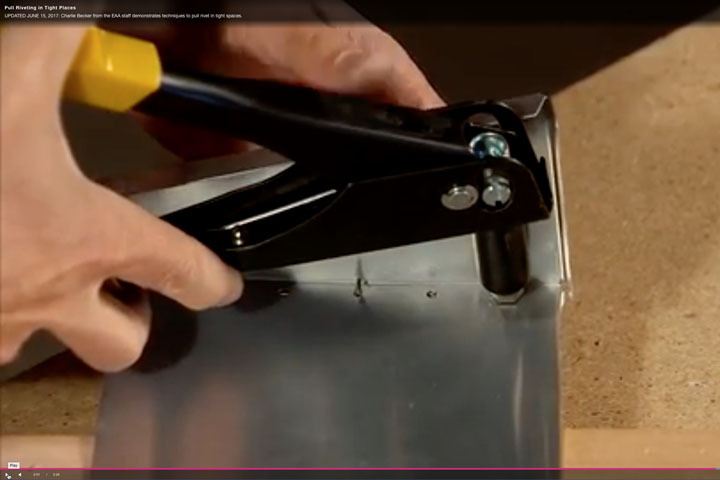 Several Sonex builders volunteered to construct a Sonex wing and field questions during the week as part of the display. Builders and prospective customers examine the Sonex ST prototype. 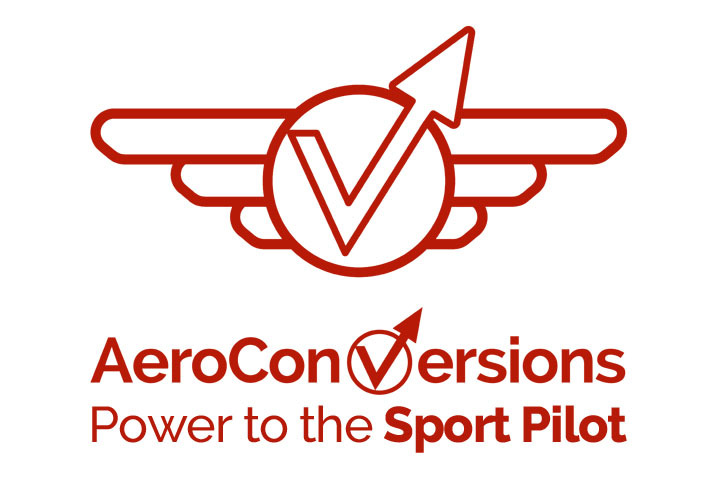 All four Sonex forums were extremely well attended and attracted additional traffic into the Sonex and AeroConversions display booth. In addition, a forum given by Peter Denny of Washburn High School kicked-off the Sonex Education Initiative program. Many interested educators and EAA chapter leaders stopped by the booth to inquire about the program. Sonex also held meetings with several potential education partner organizations during the show. Admirers of Gus Schlegel’s second Sonex project, a beautiful redux of his original patriotic Sonex aircraft . A big congratulations goes out to Sonex employee and builder Kerry Fores for winning a Bronze Lindy Award for his plans-built Sonex (S/N 9), “Metal Illness”. The Lindy Award is a huge honor rewarding superior workmanship among a very competitive field of beautiful aircraft attending Oshkosh. Sonex hosted another customer appreciation party on Friday night. The steel drum band “Pandora’s Groove” provided entertainment and many Sonex builders and guests from the aviation and local business communities were in attendance. Sonex Aircraft, LCC would like to extend a huge “Thank You” to all the Sonex pilots who brought their aircraft to the Sonex Homecoming Fly-In and/or AirVenture for helping to make this year’s events such a big success! 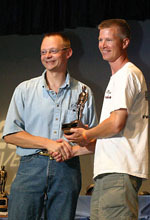 Kerry Fores accepts his bronze Lindy Award during the EAA AirVenture Oshkosh 2006 awards ceremony on Saturday evening. 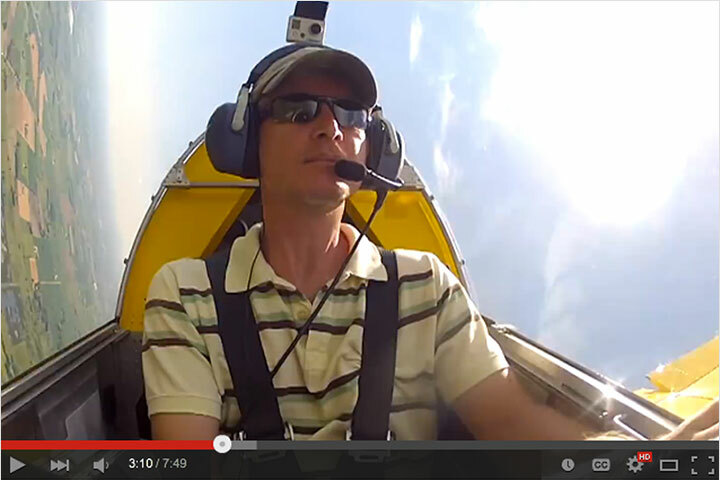 An AirVenture attendee admires Kerry’s workmanship in “Metal Illness,” his Sonex S/N 9. Sonex builder Larry Overstreet talks to an EAA AirVenture attendee in the EAA Member Village about building Sonex Aircraft. 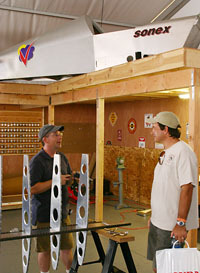 Larry and Sonex builder Chris Williams work on the Sonex wing project in the Member Village. 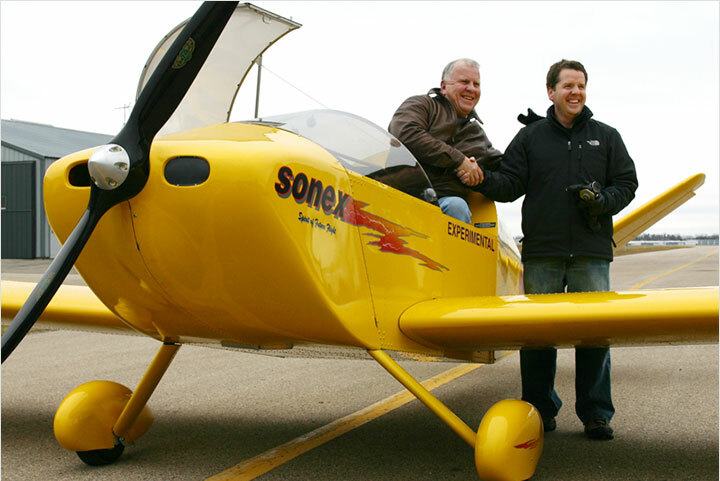 Sonex aircraft builders Mike Singleton, John Maxfield and Bob Mika also helped with the project.